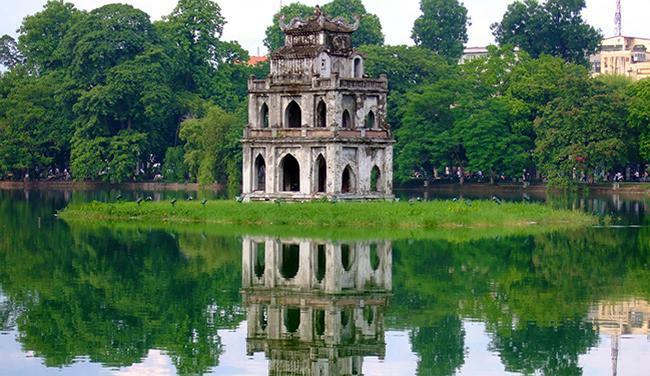 Hanoi, a perfect destination of Vietnam has become a stunning place to attract foreigners of various countries across the globe. 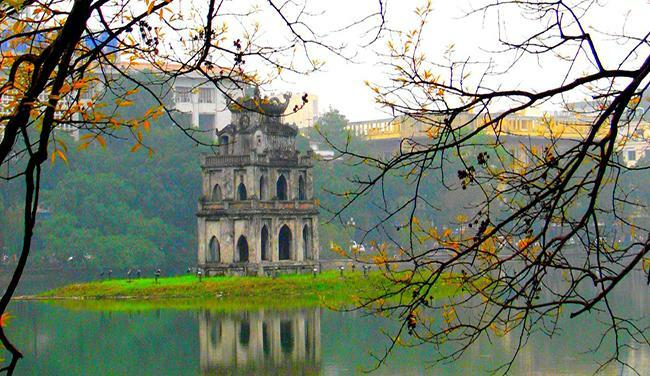 Here are five places in Hanoi which serve as perfect backgrounds for photographers. 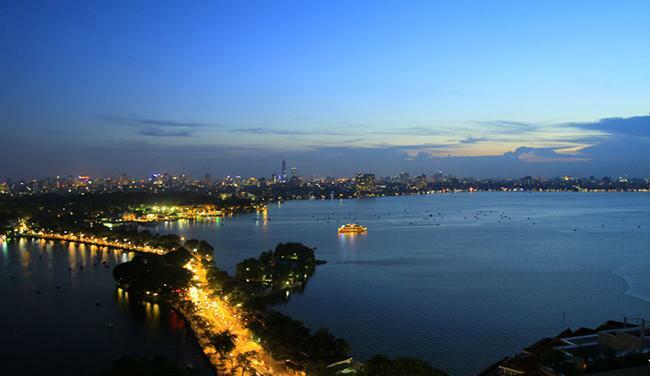 Apart from being a renowned attraction in Hanoi with Turtle Tower serenely surrounded by bluish water and deep blue sky, Hoan Kiem Lake is also a favorite spot for photographers. With 1.7 kilometers of pavements bordered by green trees running along its circumference, the place is a vividly colorful background to take photographs. And when the sun goes down, sparkling lights on the trees will sparkle just for photographers to catch such precious moments on the verge of the sky turning twilight. 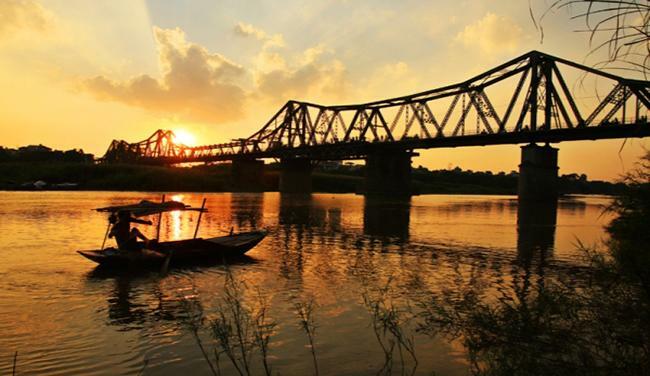 Long Bien Bridge is not only famous for being a living historical relic but also for its great architecture designed by French architects from Daydé& Pillé. 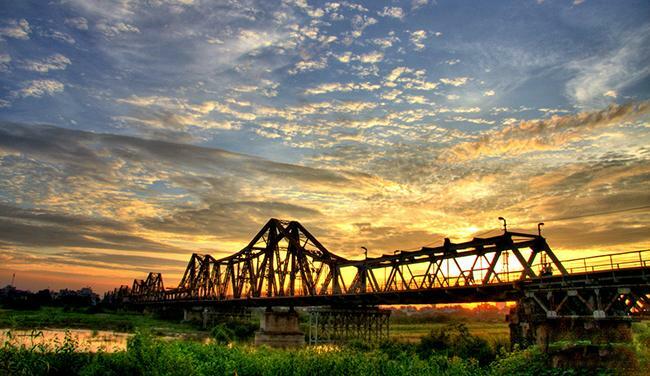 Therefore, photographers come here regularly to bring history into their photographs with the typically ancient brown of the past on rusty screws from the remaining spans. 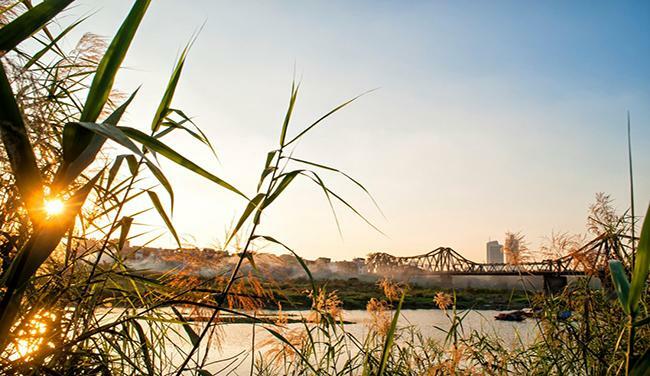 In the dry season, the alluvial patch below the bridge becomes an exceptionally photogenic spot with breathtaking natural scene filled with rows of green banana trees and yellow maize. 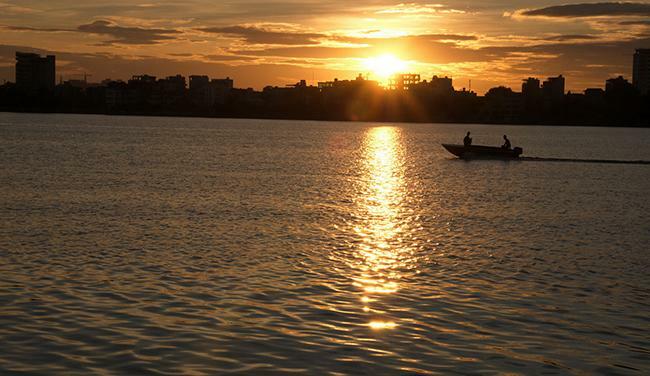 The best time to visit West Lake, which is another wonderful spot for taking photographs, is during the summer when the brilliant lotuses paint a corner of the sky with bright pink and fresh green. 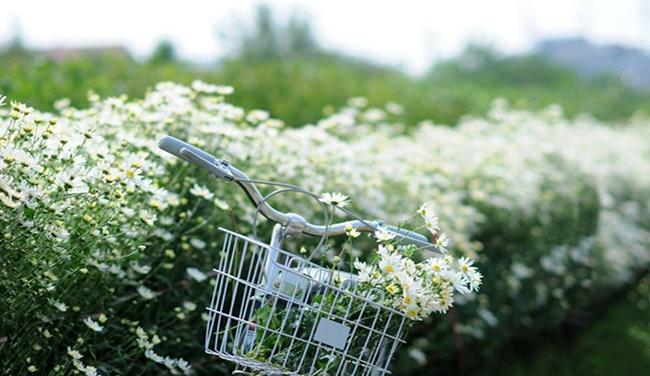 Heading straight on West Lake’s lakeside road, you will eventually catch sights of pretty girls wearing all kinds of clothes from miniskirts to the traditional “Ao dai”, making the lotus pond look lively. 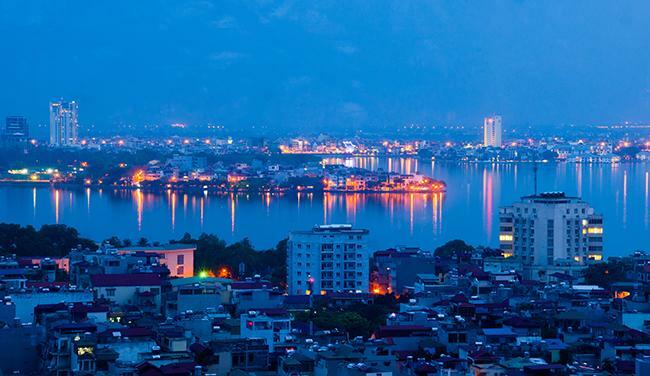 There is a service leasing equipment such as small boats, lotus bouquets and “Yem” (a unique ancient Vietnamese bodice) for photo shoots with reasonable prices. 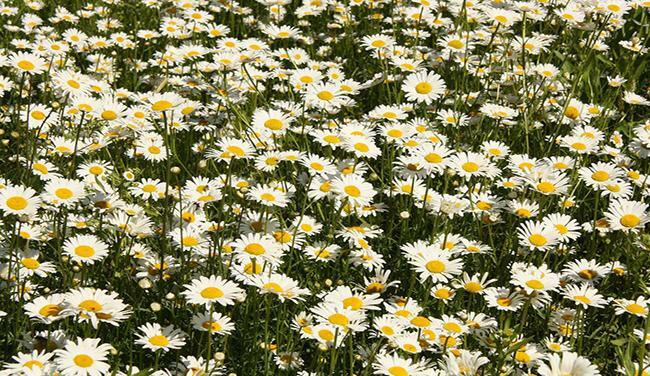 The vast daisy field has recently become a popular spot for amateur photographers along with teenagers since it was discovered a few years ago. 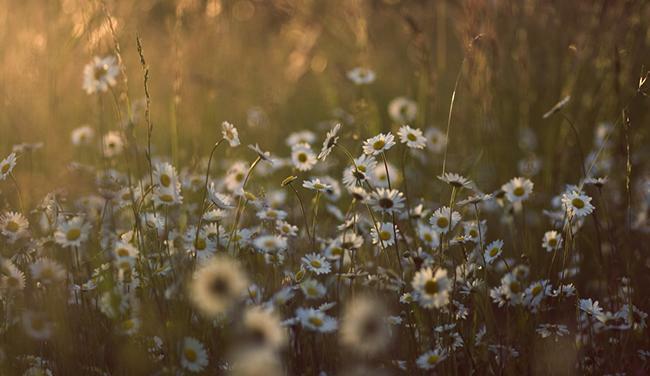 They come to the field drenched in the vibrant yellowness of thousands of daisy flowers: pretty girls eagerly pose in their finest clothes while young photographers capture stunning moments. 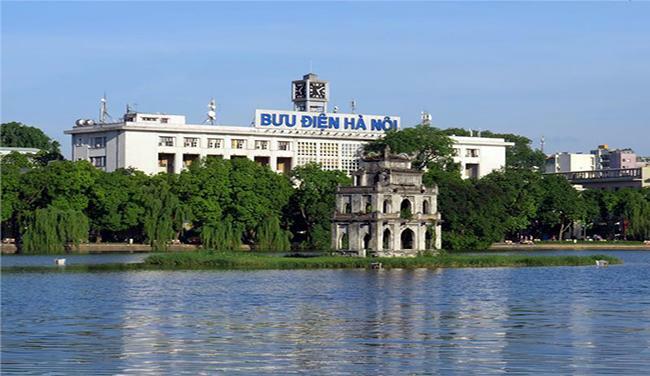 The only trouble is its location is a bit far from the city center: head straight through Chuong Duong Bridge on Nguyen Van Cu Street, turn left at the gas station opposite the factory, turn left again at Y Lan Road then turn right again at the cemetery. You will have to ask the locals for the remaining road leading to the field. 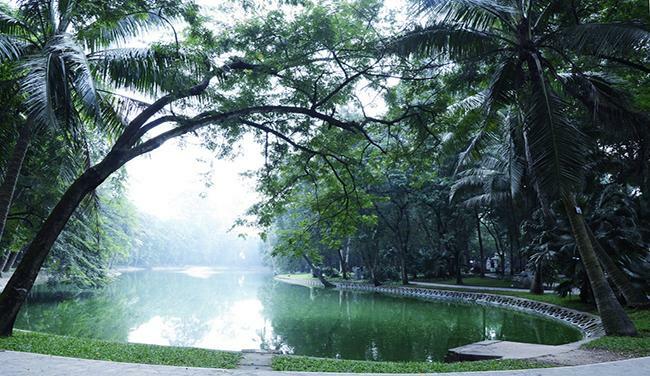 Hardly a beautiful day passes by at Bach Thao Park without couples coming here to take their memorial wedding photo shoots. With its extremely large and clean yard filled with hundred-year-old trees, the place attracts photographers who want to embrace the essence of cool fresh air in their pictures in which vivid colors blend together. 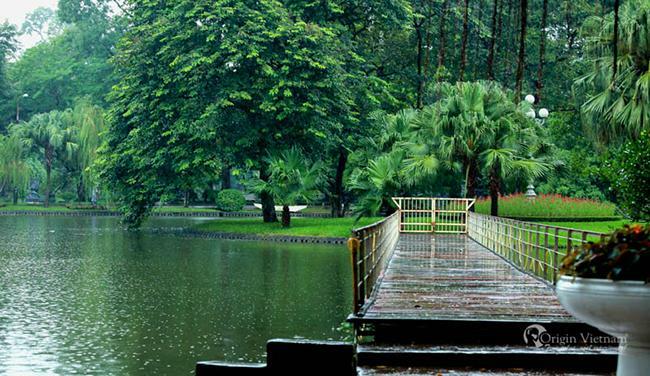 The most popular spot here is the beautiful white bridge on a small pond right in its heart. 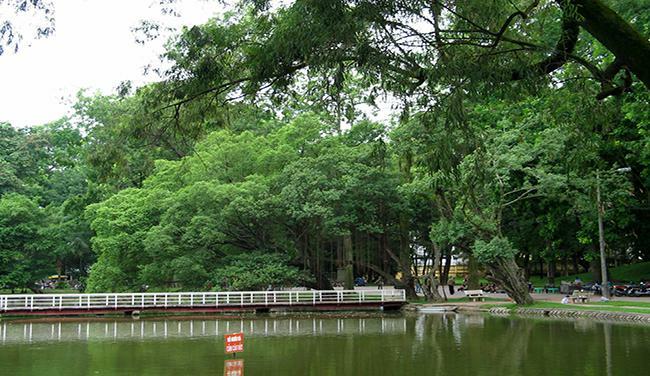 Bach Thao Park is another easily accessible photo spot in Hanoi center at the beginning of Hoang Hoa Tham Street.